A must see for every visitor of Kalymnos. Open daily (except Sundays) from 09:00 until 15:00. Tel: 0030-2243051150. 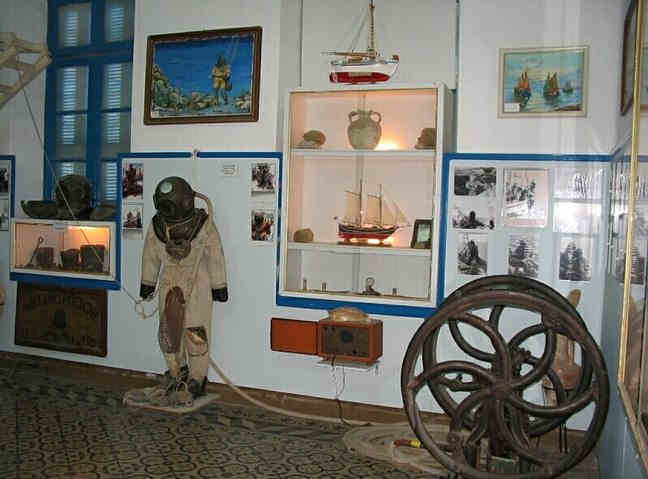 The Nautical Museum is actually a Sponge Diving Museum, one of the few in Greece. 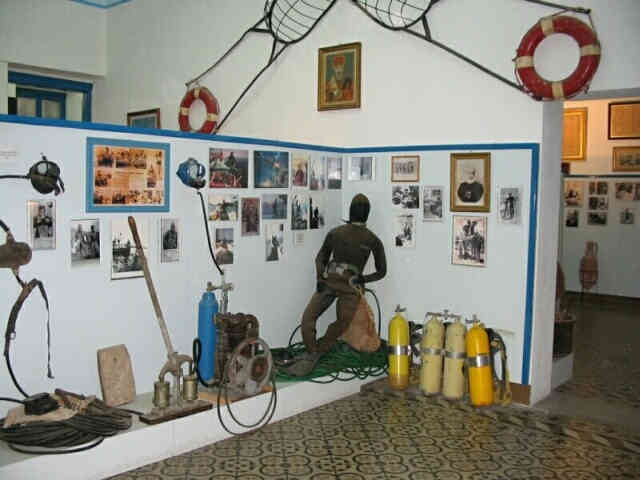 It exposes the progress of the diving methods and the equipment used for sponge diving and sponge processing, along with very interesting photos, documents and sea findings.